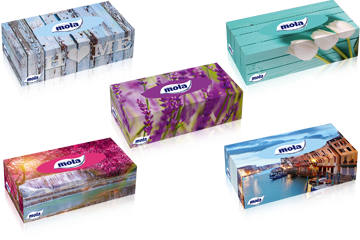 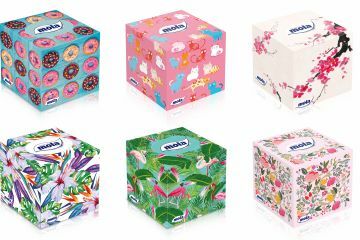 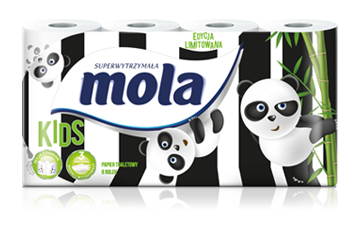 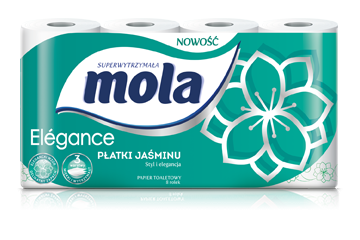 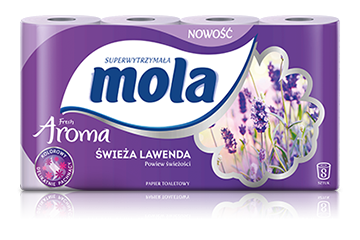 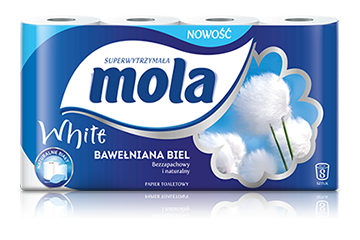 Mola is the highest quality toilet paper, tissues and paper towels. 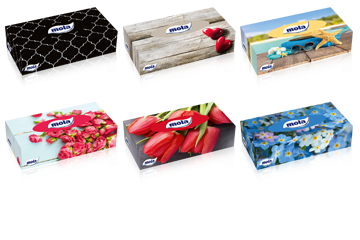 They provide comfort for your family every day. 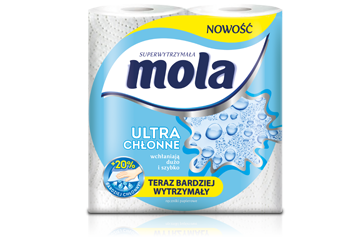 Mola Połysk (Shine) towel is excellent for glass, mirrors and metal surfaces. 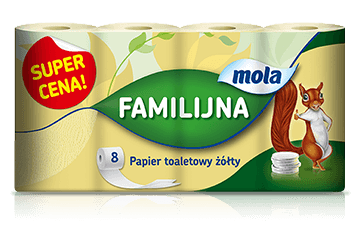 It doesn’t leave streaks and lints. 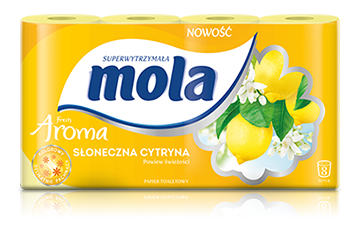 Spilt something? 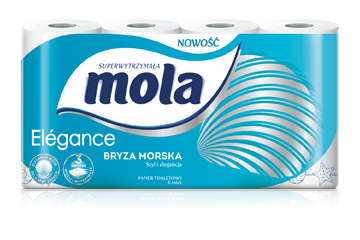 In a moment there will be no trace of it!..